Russian military police have been deployed to de-escalation zones across Syria since late 2016 to help maintain security in the war-torn country amid the ongoing operations by the Syrian military and its allies to clear Syria of a collection of mostly jihadist militants. 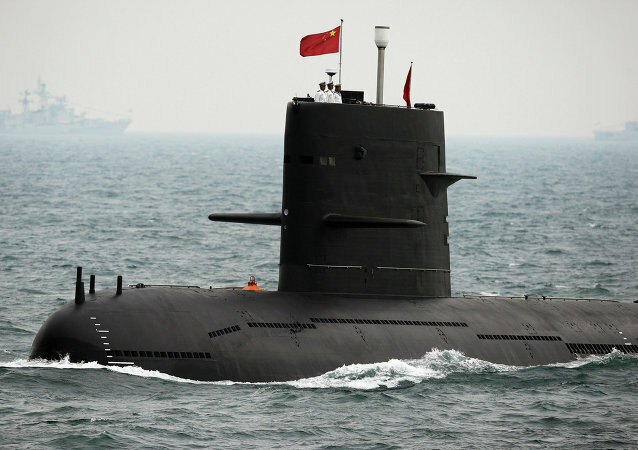 The increased presence of Chinese nuclear and conventional submarines in the Bay of Bengal region presents a grave threat to India’s strategic and security concerns. As a result, New Delhi has offered to train Bangladesh’s naval submariners. 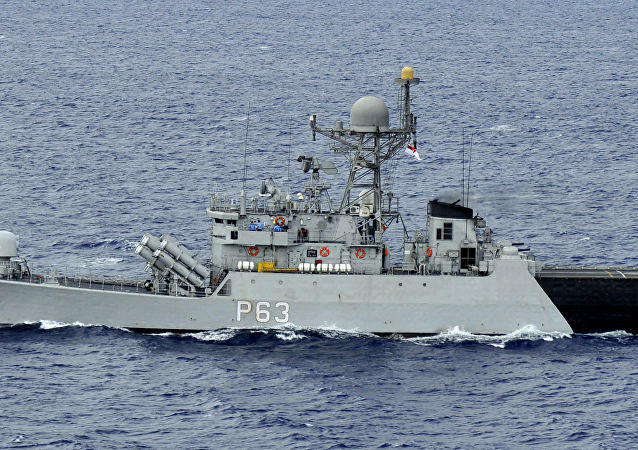 Last month, the Indian Navy revealed that as part of its mission-based deployment, 50 ships have been constantly keeping vigil to keep India's maritime domain safe. MOSCOW (Sputnik) - Two Russian Tu-160 Blackjack strategic bombers have carried out a planned patrol flight over neutral waters the Barents, the Norwegian and the North seas, the Russian Defense Ministry said Monday. 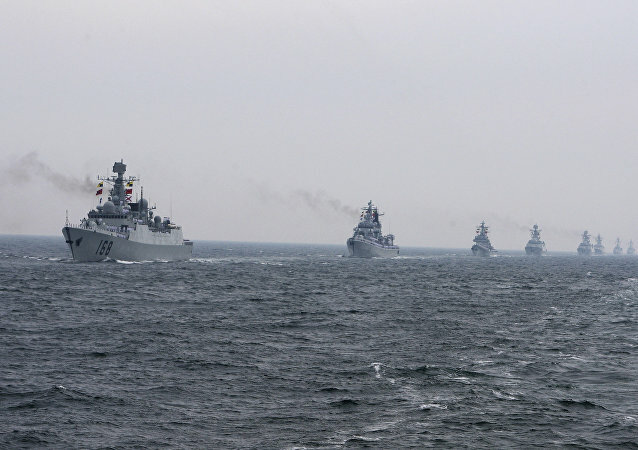 By intensifying its military presence in waters claimed by China, the US is increasing the likelihood of a regional arms race, according to reports. 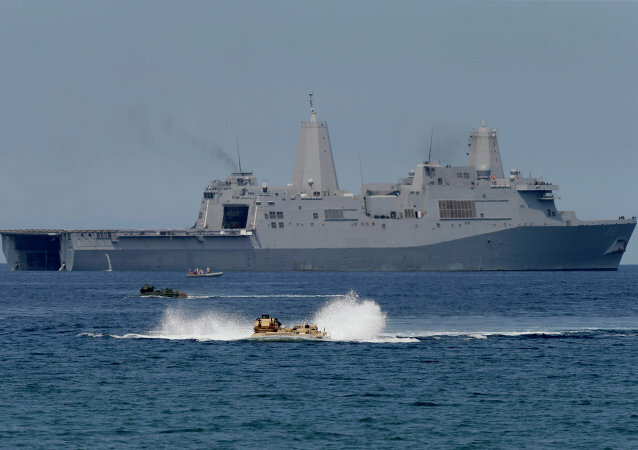 As violent extremist militias in the southern areas of the Philippines step up attacks, joint patrols by US and Philippine navies have been initiated, in spite of anti-America posturing by the country’s President Rodrigo Duterte. There is no need to raise the alarm over Russia's routine air patrol missions, military expert Alexander Zhilin told Radio Sputnik, commenting on the media fuss surrounding Russian flights near Alaska. For his part, Russian academic Stanislav Ivanov emphasized that the US military perceived the incident calmly. 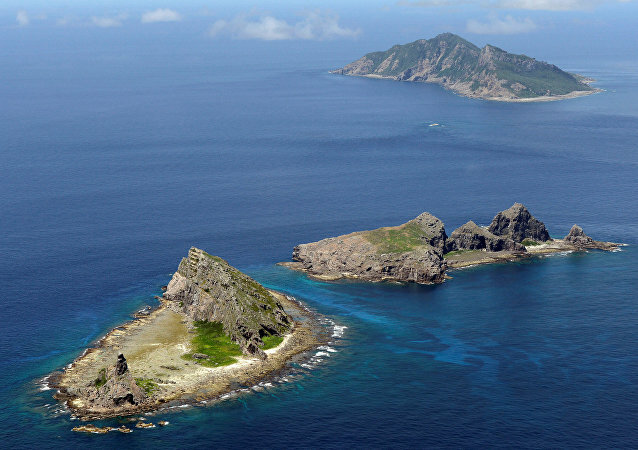 China's State Oceanic Administration (SOA) has confirmed that Chinese Coast Guard ships carried out a patrol mission in the East China Sea on Sunday, sailing close to the disputed islands, known as Diaoyu in China and Senkaku in Japan. China’s new South China Sea coast guard ships are more muscular than most and their mission comprises of law enforcement, search and rescue according to online publication The National Interest. The United States’ overzealous involvement in the South China Sea is violating international law and escalating tensions in the region. But despite the continuous protests by China against such actions, the US military has called this move the ‘new normal,’ according to China Daily. 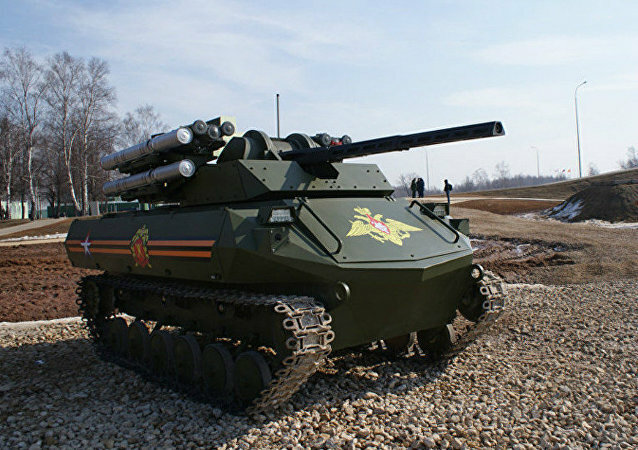 State-of-the-art robotic systems have already become an essential part of the Russian Armed Forces, where they typically take on the most hazardous work, according to the Russian news network Zvezda. For months, Beijing and Washington relations have been leading to a tipping point over the disputed islands in the South China Sea. How Will China Respond if US Patrols the S China Sea? 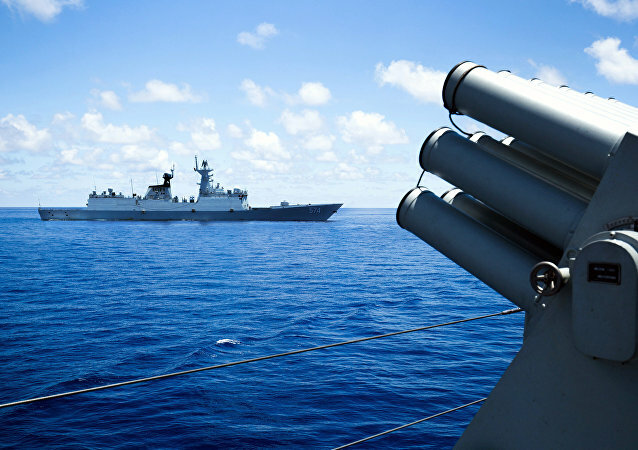 Earlier this week the United States' provocative attempts to trespass in the South China Sea resulted in escalating tensions. 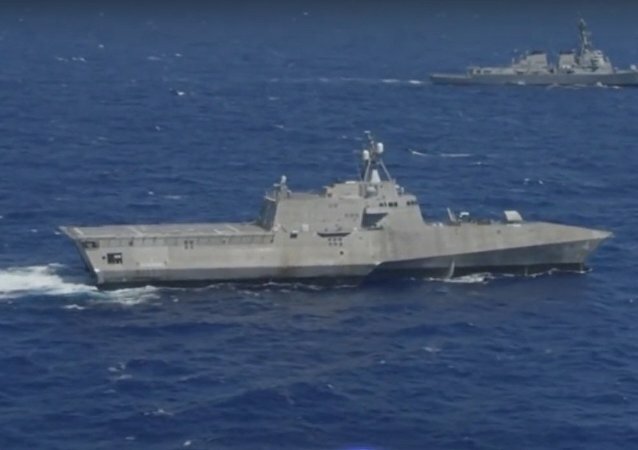 The United States has informed the Southeast Asian countries that it will soon send its warships to the disputed areas in the South China Sea. China is making efforts to soothe tensions over the South China Sea, saying it will avoid the use of force in the region as the US contemplates sending warships near the disputed territory. 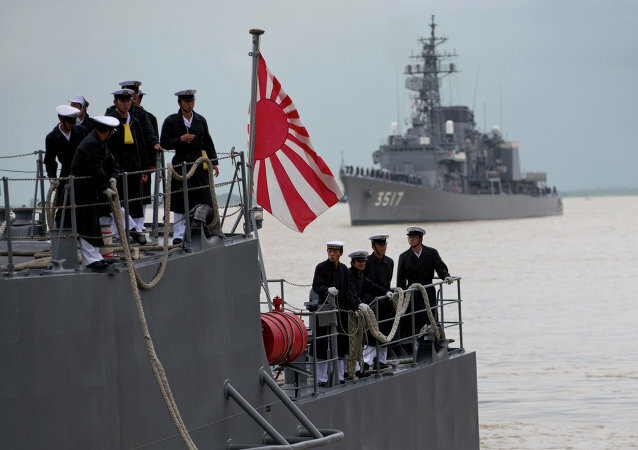 China’s unwavering stance on various territorial disputes and the number of artificial islands it is constructing have led Japan to consider patrolling the South China Sea and conducting surveillance there, according to Admiral Katsutoshi Kawano, Japan's military chief. Record numbers of people from Africa, Asia and the Middle East attempt the perilous journey across the Mediterranean Sea each year to reach Europe. 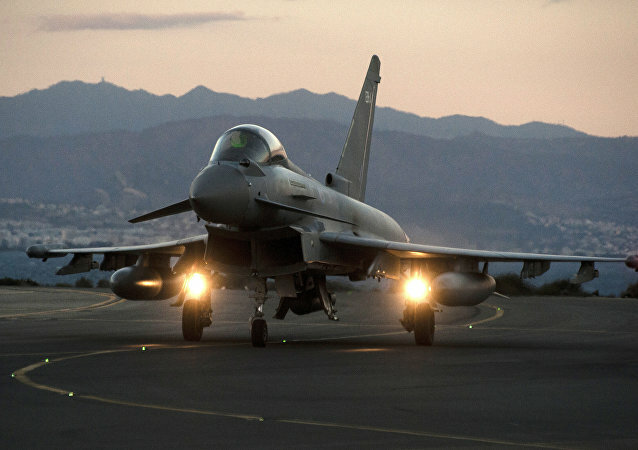 Four Spanish Air Force Eurofighter Typhoon jets will fly a training sortie over Estonia Sunday as part of the so-called Baltic Air Police mission.